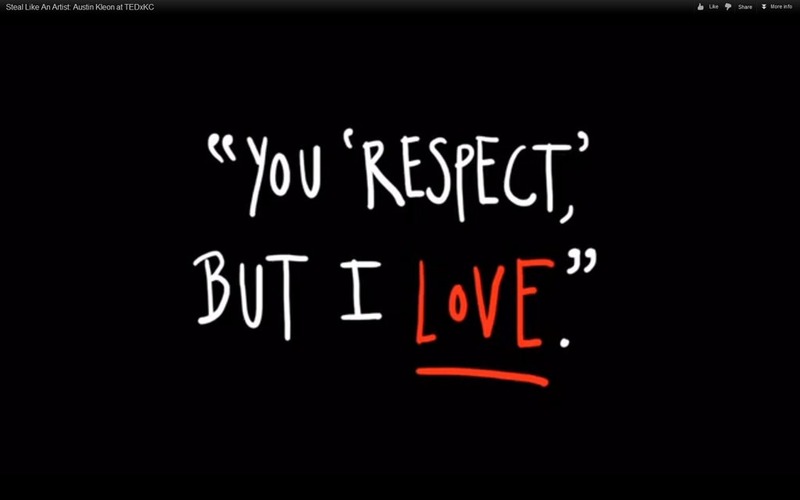 Igor Stravinsky: You respect, but I love. Stravinsky was about to start a new ballet. But instead of starting completely from scratch, he pulled out some of his favourite manuscripts, got out a red pen, and started correcting some of these manuscripts as though it was his own. And he borrowed baselines and melodies from the famous works, but he composed his own rhythms and harmonies under that work. And when the ballet came out, the critics were outraged. 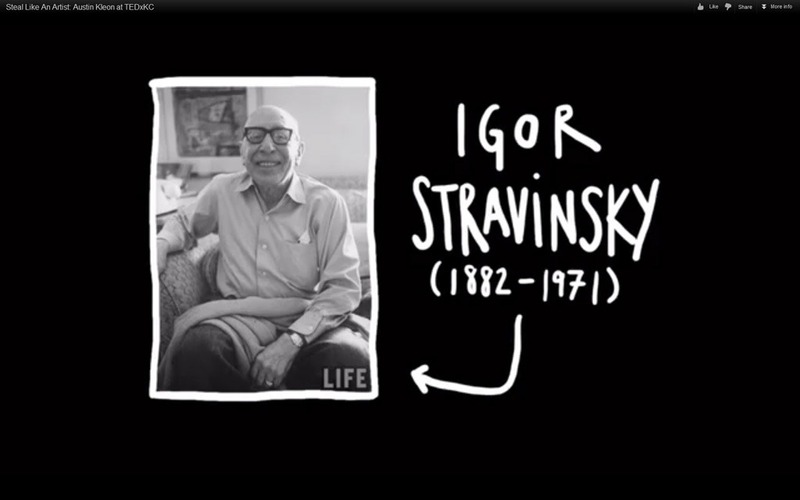 And you know Stravinsky’s reply? ← The fact that I have to stick digital files into my phone or computers in order to play them is a NUISANCE.